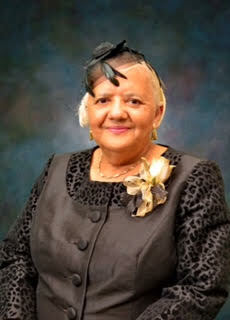 Jacqueline Jackson McGill is the daughter of our founder, Mr. Henry L. & Coulestean Bland Jackson. She and her sisters, Sylvia and Cynthia, grew up in the funeral industry working with their father, which is why the funeral home was named Jackson & Daughters Funeral Home up until she and her husband, Rev. 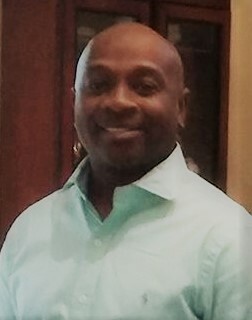 Henry McGill, Jr. became the new owners in 1970. She is an exceptionally gifted businesswoman and community leader. 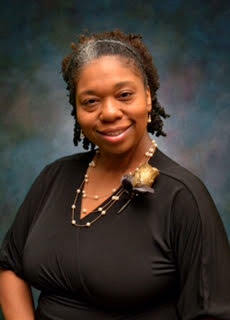 Mrs. McGill is an accomplished musician serving as church musician at Mt. Pisgah Baptist Church more than 50 years. 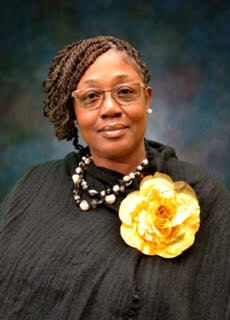 She also serves as Chairperson of the Marion County Election Commission. 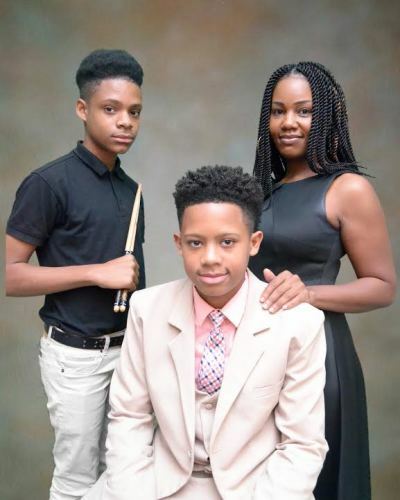 Mrs. McGill is the mother of two: Poiette McGill Bromell and Henry Jackson McGill, Grandmother to Shakira Gilchrist and Victory Williams , and great-grand mother to Mercy, Timothy and Michael Wisdom Gilchrist. Jacqueline is a member of the Sixth District Morticians Association, the SC Morticians Association, and the National Funeral Directors and Morticians Association. Poiette is a 1988 graduate of the American Academy McAllister Institute of Funeral Service in New York City earning an Associate of Occupational Science Degree in Mortuary Science. She is a 2007 graduate of Francis Marion University earning a BS in Secondary English Education. Poiette is a licensed embalmer and funeral director who takes great pride in serving clients beyond their expectations. 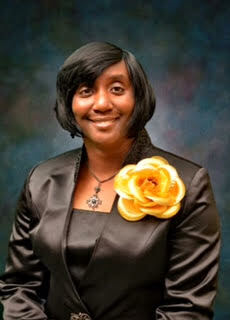 She is married to Dr. Cecil L. Bromell, DMin. 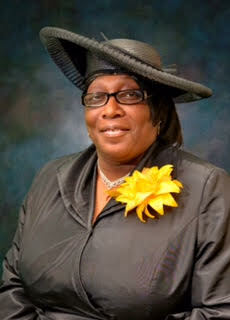 of Loris, SC and is the mother of Shakira McGill (Timothy)Gilchrist and Victory Williams. She is the grandmother of Mercy, TimTim and Michael Wisdom Gilchrist. Poiette is a member of the Sixth District Morticians Association, the SC Morticians Association, and the National Funeral Directors and Morticians Association. Ms. Amy Carol Brown is from Marion, SC. Ms. Brown is the daughter of Ms. Gladys Lewis and the late Willie Joe Crawford. She is a member of the St. James AME Church of Marion, SC and the mother of Tiwanna (Keithen) Sanders and the grandmother of four: Deonte, Somone, Ashleigh and Kacy. Ms. Brown has been with Jackson & McGill Funeral Service since the fall of 2015. When asked what funeral service means to her, she replied, " Funeral service means you become a guide for the family as they begin to prepare to make final decisions related to their loved one. You have to become a listener with compassion and forethought. You must answer all questions knowledgeably. This leaves the family with a peace of mind to carry out the wishes of their loved one peacefully." Shakira is the great-grand daughter of our founder, Mr. Henry L. Jackson. She is a graduate of Morris College with a BA in History. Shakira is currently in charge of all media and technology at the funeral home to include the Facebook page, website and radio broadcast. She assists with the monthly bookkeeping, arrangement conferences, and monitoring insurance claims. She is married to Timothy Gilchrist of Lake View, SC and they have three beautiful children: Mercy Mahari, Timothy Jameson, and Michael Wisdom Gilchrist. Rev. Dylan McNeil is from Britton's Neck, SC. He is the son of Rodney and Chantel McNeil. 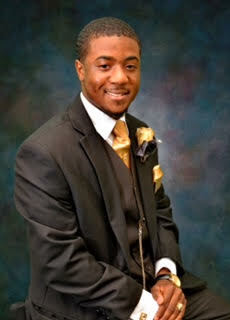 He is a 2015 graduate of Conway High School and a current mortuary science student at Piedmont Technical School. Rev. McNeil is a member of the House of God Holiness Church. He serves as a Supervisor of Staff Operations and is responsible for the dressing, cosmetics and casketing of those who have departed. When asked what funeral service meant to him, Rev. McNeil replied, " Funeral service is Becoming a shoulder for a variety of people during a troubled time." Rev. McNeil is a member of the Sixth District Morticians Association. Rev. Curtis Campbell serves as lead chaplain. He is a beloved pastor and well respected radio personality who has comforted countless numbers with his unique method of ministry. 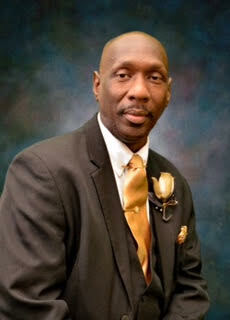 We are grateful to have our Community Pastor, Rev. "CC" Curtis Campbell leading our ministry team. 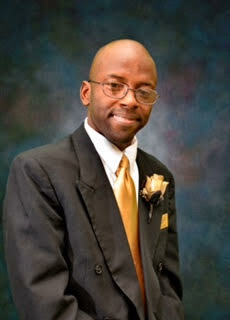 Mr. Darryl D. Berry is from Marion, SC. 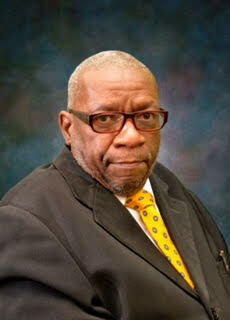 Mr. Berry is the son of the late John D. Berry and Romona Leonard. 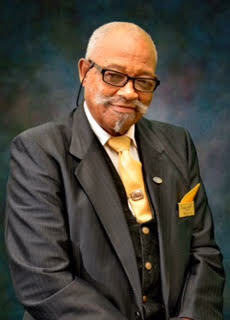 He has bee a member of Jackson & McGill Funeral Service for over 30 years as a funeral attendant. 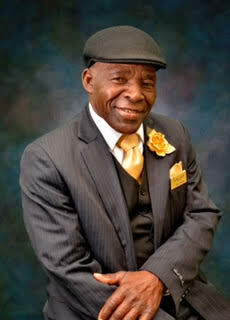 When asked what funeral service meant to him, Mr. Berry replied, " Funeral service means everything to me. Funeral service gives me the chance to know the people in my community. It is a chance to be a helper and a provider. My motto is, "If I help somebody along the way, my living will not be in vain." 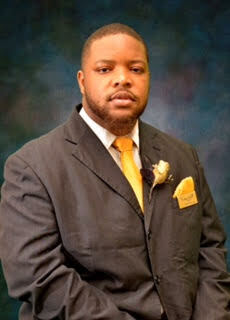 Mr. Demetric Horne is from Latta, SC. He is the son of the late Roosevelt and Florence Horne and a graduate of Latta High School. 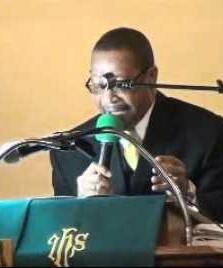 Mr. Horne attends the Vision of Life Ministries in Latta, SC under the leadership of Pastor Albert McLeod. He served as a male attendant for Jackson & McGill Funeral Service for almost a year and over 20 years of hands on experience in the funeral industry. 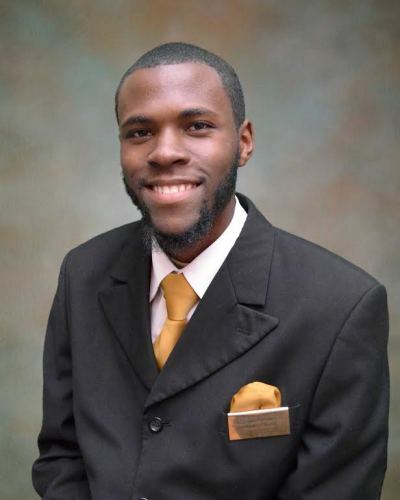 When asked what funeral service meant to him, Mr. Horne replied, "Funeral service is treating every person who has passed with dignity and treating each family served with respect." 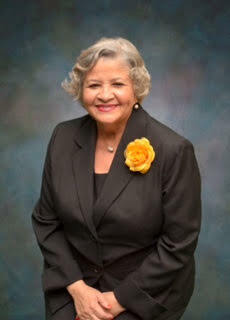 Ms. Evelyn Richardson is a native of Gresham, SC. She is the mother of Markeith Adams, And Jonnie Turner Jr. She's a member of the White Hill Missionary Baptist Church where she's active throughout her church. When asked what funeral service meant to her she stated that funeral service to her is being a friend when a friend is very needed, serving beyond our call of duty in every area we're needed. Mercy is the daughter of Timothy & Shakira McGill Gilchrist. She is the granddaughter of Rev. Dr. Cecil & Mrs. Poiette McGill Bromell and Mr. James Gilchrist. She the the great- grandchild of Henry & Jacqueline Jackson McGill, and the great-great granddaughter of our founder Mr. Henry L. Jackson. 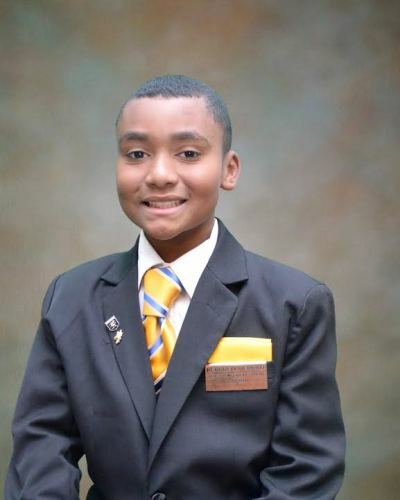 Mercy represents the fifth generation of Jacksons in the business. She is 10 years old and has two brothers, Timothy Jameson and Michael Wisdom Gilchrist. She plans to help with the family business and wants to become a professional ice sculptor. She enjoys amusement parks, hanging out with family and making pottery. She is an honor roll student and loves helping others. Kendrell Heriot is from Gresham, SC. He is the son of Arthur and Mattie (Sparks) Heriot. He currently attends Creek Bridge Middle School. He plans to one day further his education in mortuary science. He is a very extroverted and generous young man. My name is Jaia Raysor. I am a freshman at Mullins High school. 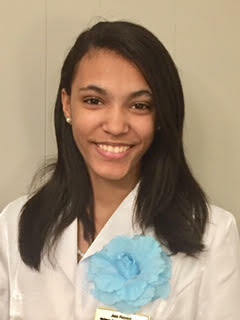 I am also a Jr. Lady Funeral Attendant at Jackson and McGill funeral home. I have a great passion for working and serving families with dignity and with respect. 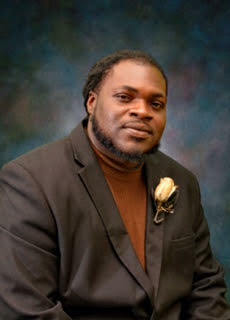 Mr. Stephon Graves is a phenomenally gifted musician who has the ability to sense the the need of a grieving family for calming yet uplifting music. We, at J& M, are very grateful to have such a rare talent as part of our music ministry team. 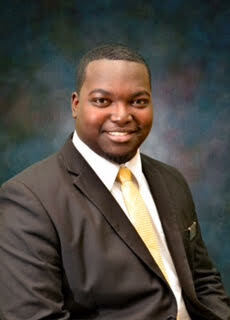 Stephon is a church musician and assists the Jackson & McGill Funeral Home as his work schedule permits.